One of the quickest ways to cut logs. A quality galvanised safe saw horse with holder complete with quality point of sale display box and new easy to read assembly and operators manual. 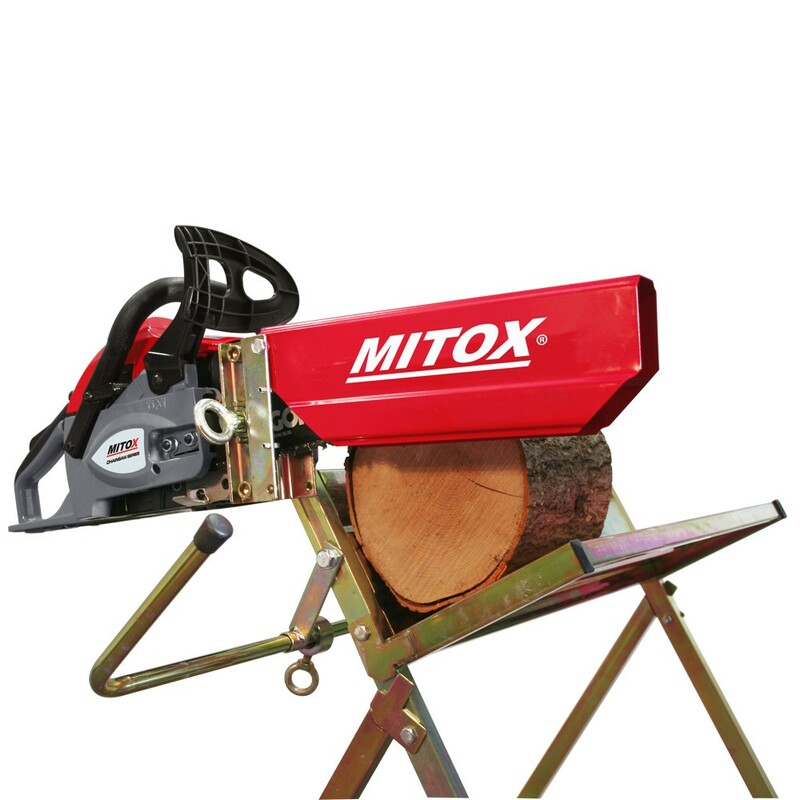 One of the safest and quickest ways to cut logs.